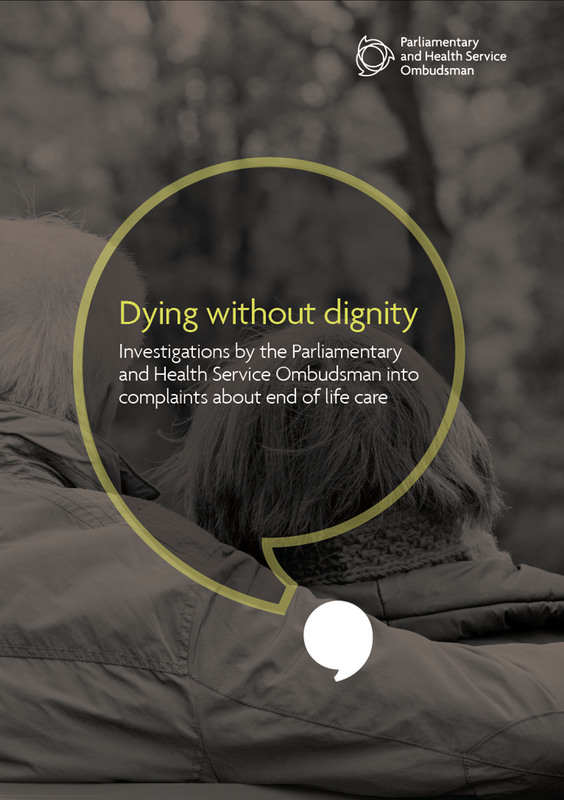 A damming report entitled ‘Dying Without Dignity’ has been released by an NHS complaints watchdog. The watchdog criticised end of life care received by NHS patients after discovering that of 265 complaints about palliative care, failings were found in over half of cases. She also commented on pain management, citing an elderly cancer patient with not many hours to live who suffered 14 failed attempts to insert a drip. NHS England say that they are working to ensure that these priorities are complied with for every patient. 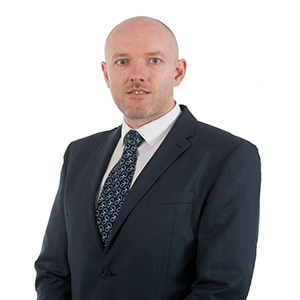 Andrew Taylor, partner and Clinical Negligence specialist at Birchall Blackburn Law said: “Assessing damages for a dying patient who suffers at the hands of carers can be very difficult indeed. When I have acted for families following fatalities, the Courts will assess damages based on the patient’s awareness of the care, the impact it had upon them and for how long. 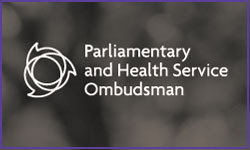 “In a case where someone knows they are dying, for example, and the final weeks or days are made much worse due to neglect, the period of pain and suffering may still result in significant damages awarded by the Court. The report found many cases where the patient’s wishes hadn’t been taken into account, despite the Care Commission putting a patient’s preferences at the centre of care plans as far as possible. Since the report there have been calls for better choices and more emphasis on dignity at the end of life. The NHS have been asked to learn from the report. The standard of end of life care has a huge impact on both the patient and their family. At Birchall Blackburn Law, we understand that negligence at this time can cause untold upset for those who are left behind. Our knowledgeable Clinical Negligence experts understand both the technical and the emotional side of this complex area of law. They will be with you every step of the way if you decide to take action on behalf of a loved one who did not receive the standard of care they deserved. Contact us on 0800 230 0573 to speak to one of our Clinical Negligence specialists.